Pastor Zack attended The College at Southeastern Baptist Theological Seminary in Wake Forest, NC from 2006-2010. Upon graduation he and his family moved to Ferrum, Va. where he served as Assistant Pastor and Student Pastor from 2010 – 2014. 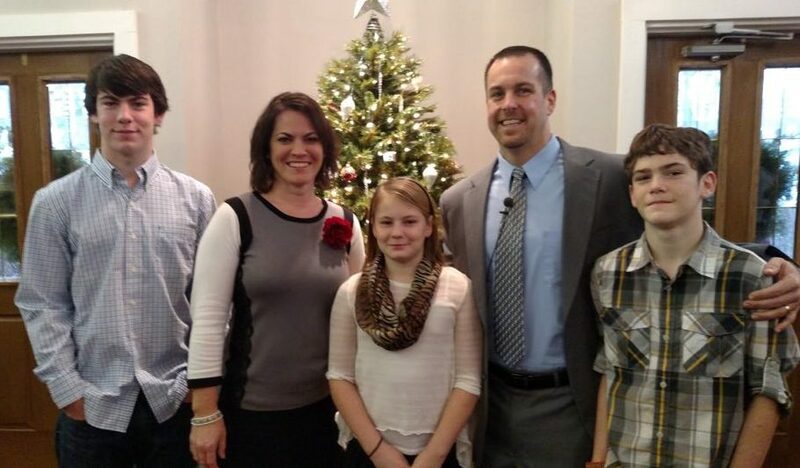 Heeding God’s call to serve as Sr. Pastor at The Clinton Bible Fellowship, the Furches family relocated to Clinton, CT in Sep. 2014.